Facebook is trying to host a talent show feature where users would record themselves singing and then submit their videos for review. 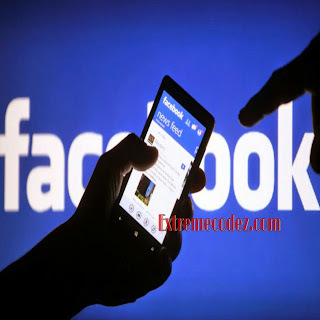 Some time this year in March, Facebook reached a deal with Warner Music Group which will let users to use licensed music in videos posted on the platform. The deal added Warner Music Group with Universal Music Group and Sony/ATV Music Publishing. At that time, Facebook said that it would look at ways to integrate music onto the platform and this "Talent show" feature seems to be one of them. These music labels will earn royalties from fan- created videos featuring their work. Some time this year in March, Facebook reached a deal with Warner Music Group.